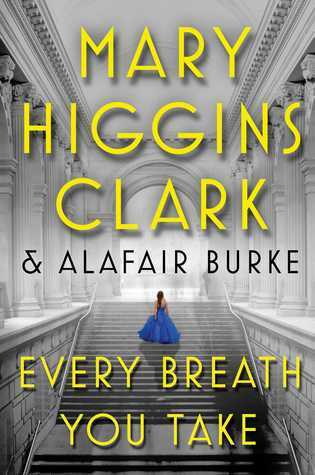 Today I'm featuring my current read, Every Breath You Take by Mary Higgins Clark and Alafair Burke, borrowed from the library. On an unusually cold and wintery Monday evening, sixty-eight-year-old Virginia Wakeling was making her way slowly through the costume gallery of the Metropolitan Museum of Art. As she wandered through the exhibitions, she had no premonition that the glamorous evening would end in tragedy. Or that she had only four hours to live. I'm a huge Mary Higgins Clark fan, and this book follows her signature style of drawing readers in immediately. The New York City setting is an added bonus for me.